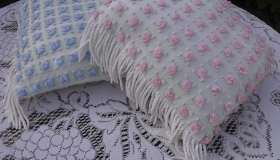 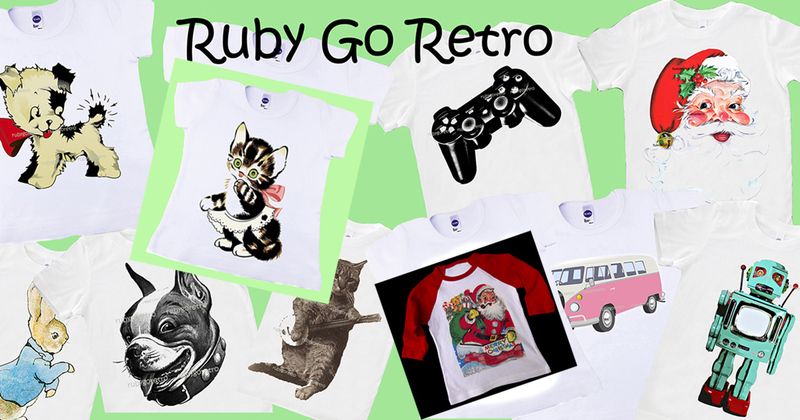 Ruby Go Retro loves everything vintage! 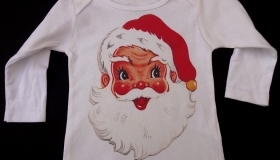 This obsession led to a large collection of vintage memorabilia…postcards, magazine ads, whimsical greeting cards, etc. 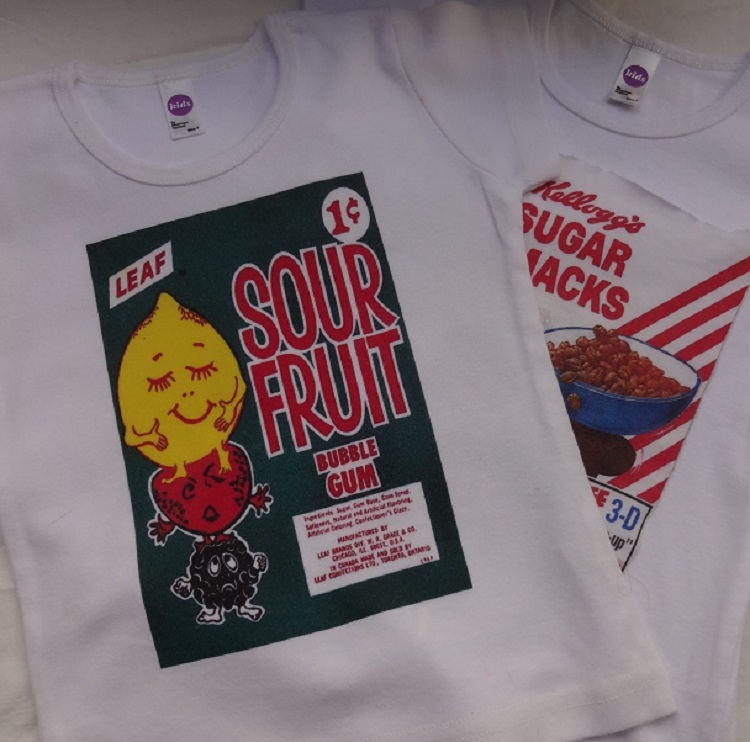 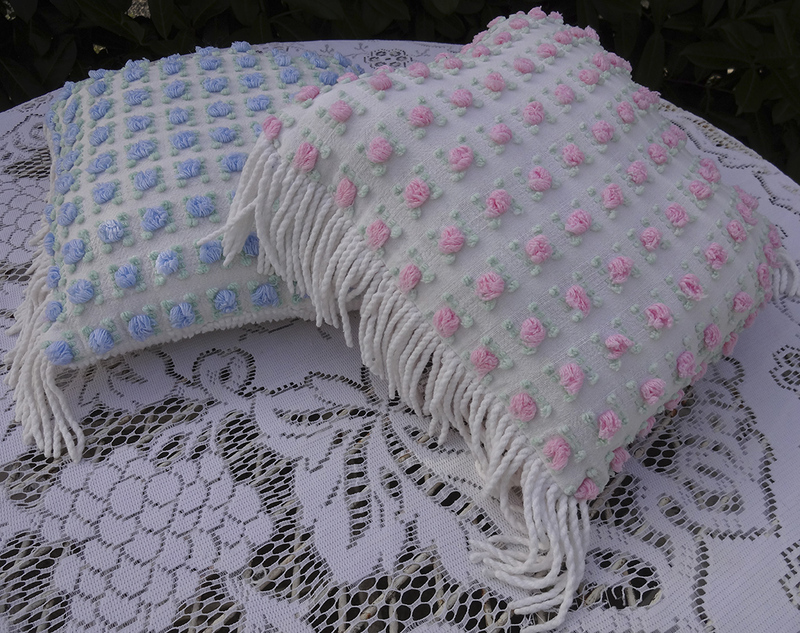 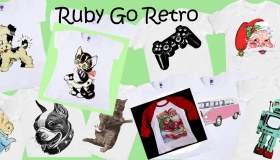 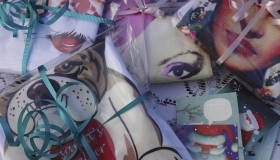 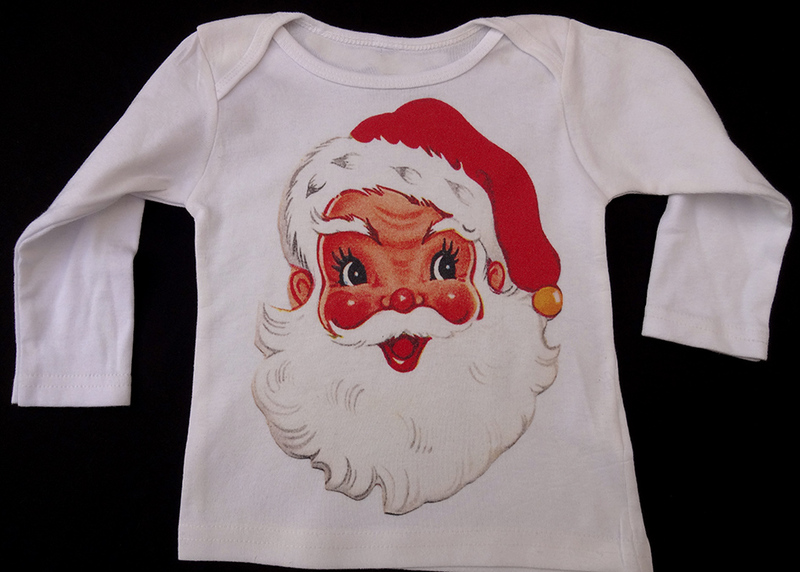 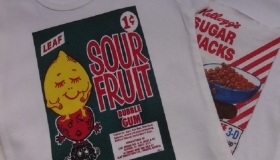 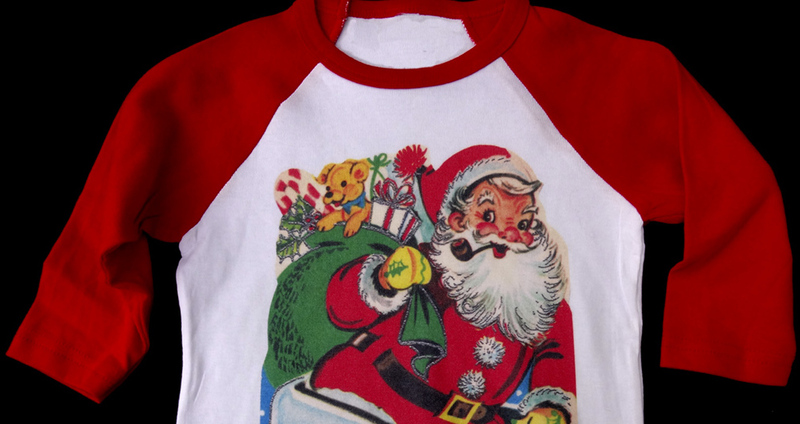 Inspired by these vintage images, and already offering collectibles, vintage textiles, and their own line of hand-made stuffed animals, RGR now offers retro designs, some iconic, some just plain cute, printed on children’s super-comfy 100% cotton t shirts. 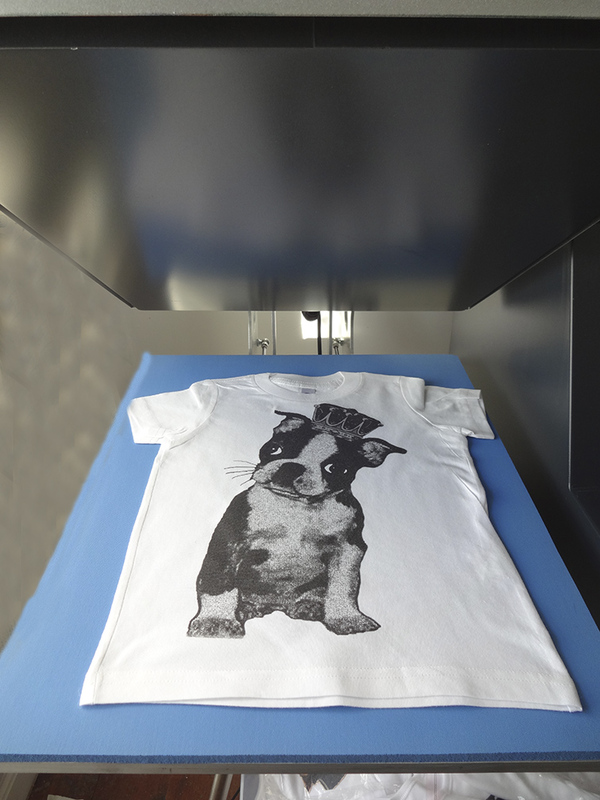 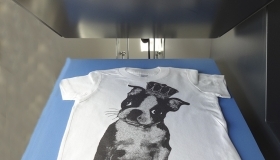 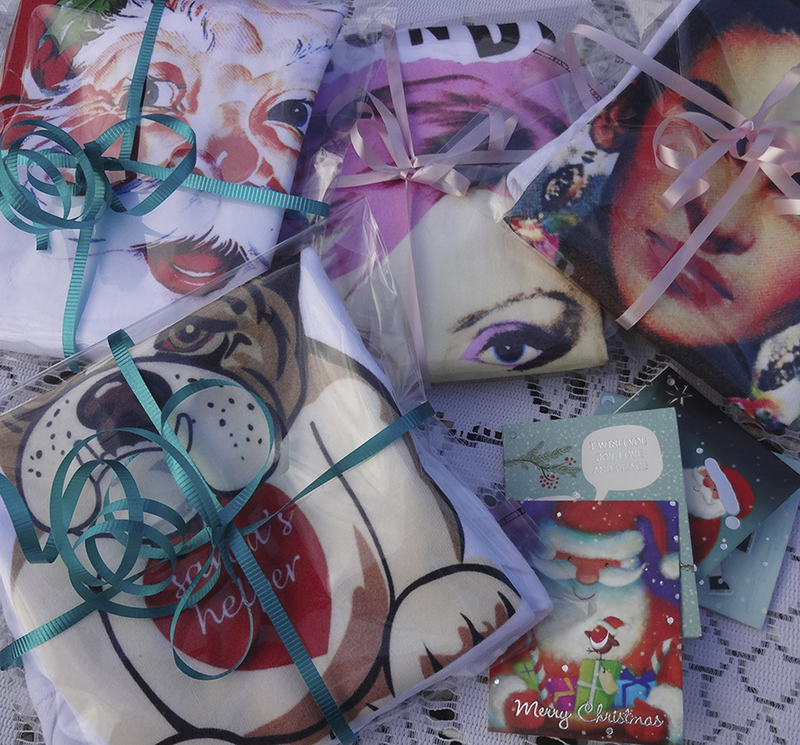 Printed in their studio in Dublin, they use non-toxic, water based inks, safe for your child and the environment.